A minor placing on the provincial circuit has been a turning point for up-and-coming stayer Heartlet, who will face her most significant test in the Christmas Cup at Randwick. The lightly raced mare finished third at Kembla Grange in October, an effort trainer Kerry Parker saw as a key learning experience. “I put it down to that race at Kembla, she sat outside the leader and worked the whole way,” Parker said. The Kembla race was Heartlet’s first attempt at 2400 metres and since then she has tackled the distance twice more in town for a win and a second. She faces a hefty class jump to Listed grade on Saturday when she takes on seasoned performers the ilk of Destiny’s Kiss, Our Century and Exoteric but Parker believes the four-year-old has upside. 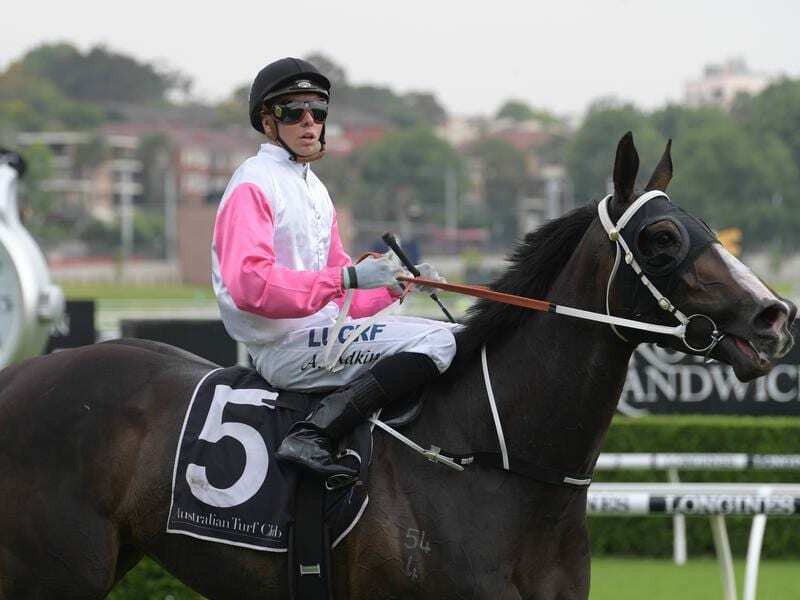 Along with winning the Queensland Derby with Dark Dream, who was subsequently sold to Hong Kong and finished third at his first local start there during Sunday’s International meeting, Parker also prepared 2012 ATC Oaks runner-up Aliyana Tilde. Heartlet was bred by her owners and Parker is hoping they reap the rewards of their long-term approach. “She’s always been a lovely, big, strong filly but she was very straight in front and needed time to develop,” he said. Heartlet will have six rivals in the Christmas Cup headed by the Chris Waller-trained Exoteric who has opened a $2.30 favourite.